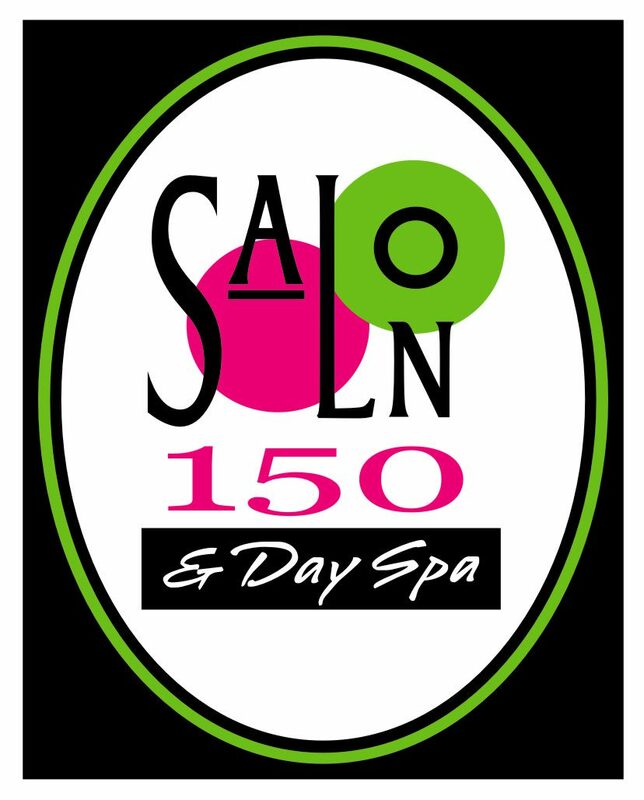 For over 25 years, Salon 150 has been working hard to make your experience at our full service salon & day spa warm, welcoming and relaxing. Providing unbeatable service to our clients will always be our first priority. Our friendly hair designers and spa specialists want to make you feel appreciated and pampered with each visit. We believe an amazing experience starts with an attentive consultation and ends with a satisfied customer. We want you to walk out happy with your choice, feeling pampered and beautiful. Let us help you find a new look today.